I have had almost ALL of Dorothea Benton Frank's books on my TBR for a while now, and somehow hadn't managed to pick up one until recently. I picked up Same Beach Next Year last summer, but for some reason I didn't finish the book, and I can't remember why. I was determined to finally read something by Frank this summer, and By Invitation Only sounded like the perfect place to start, especially with it officially being wedding season and I'm all about wedding books at the moment. This book was a pretty cute read! The storyline for By Invitation Only was really cute. It was all about family and marriage, and how marriage can bring families together. (And even also how some can fall completely apart sometimes as well.) I really liked the setting of the book, as it definitely makes me want to visit South Carolina, and find a peach farm to visit as well. The book felt a little ramble-y in some parts, with lots of descriptions that I didn't really feel were necessary. I'm not sure if that's how the author usually writes, but something that I noticed. It didn't really bother me enough to stop reading the book though. It was very entertaining! The story is told through dual narratives, one by Diane, mother of the groom, and Susan, mother of the bride. I was definitely able to relate to Diane in a lot of ways, but with Susan, not so much. Wow, her family was a mess! But watching them all merge into one big happy family was sweet, even if there was a few bumps in the road along the way. There were a lot of different characters to keep up with in the story, but I liked how they were all pretty unique, and most kept me laughing along the way as well. 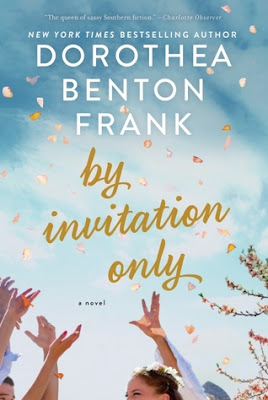 Overall; I'm thrilled to have finally added a Dorothea Benton Frank book to my *READ* list, and By Invitation Only was the perfect book to start with. It definitely has put me in the mood for more wedding books, and I plan to start more as soon as possible. I'm definitely curious to check out more books by Frank in the future as well. If you're looking for a cute wedding themed book to read this wedding season, do check out By Invitation Only! Great review!! 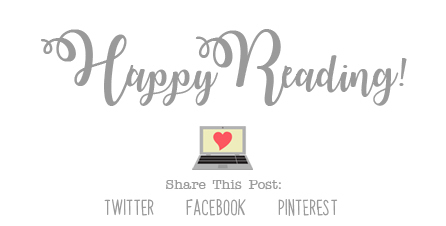 I just added this ti my TBR! I looks like a book I'd love. I haven't read any of her books either but have always been intrigued. This looks like a good one to get me started!